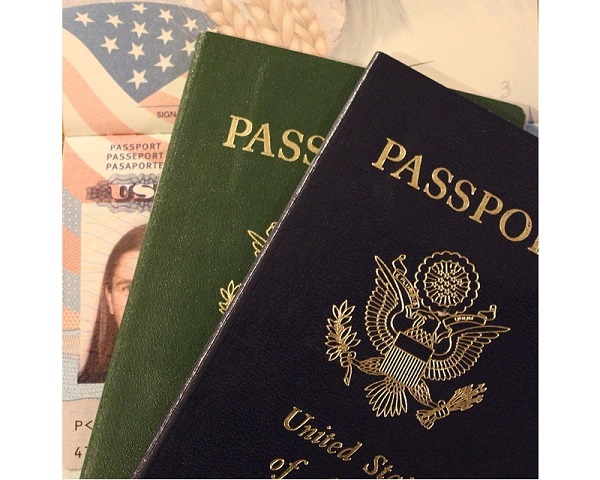 In general, most foreign visitors to the United States need a visa. Visa rules in the US are rapidly changing, and the bureaucracy of moving to the US can be quite a challenge - depending on the country of origin. There is a waiver program that allows nationals of other countries to enter the US without a visa for 90 days called Visa Waiver Program (VWP).